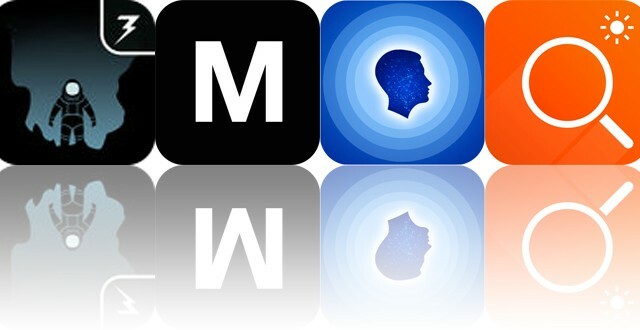 Today’s AppsGoneFree list includes a music app, a design app, and a text editor. Today’s AGF list includes an adventure game, a text editor, and a relaxation app. 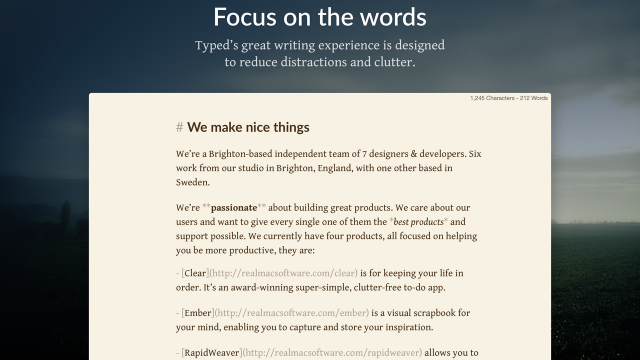 Popular writing environment Ulysses now has a very useful feature. Realmac Software has just launched Typed, their new Markdown editor for Mac. 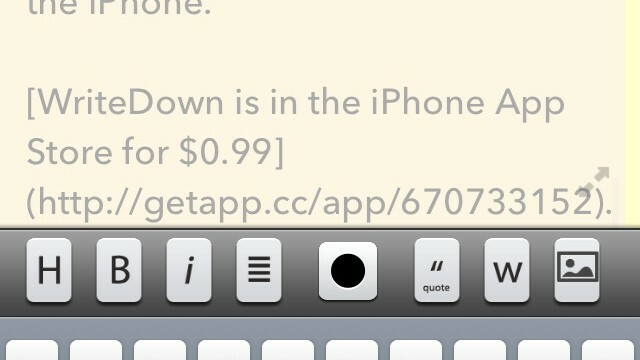 Version 2.3.1 of the app also allows users to open documents from other apps. The ultra-impressive Editorial has received its first major update. 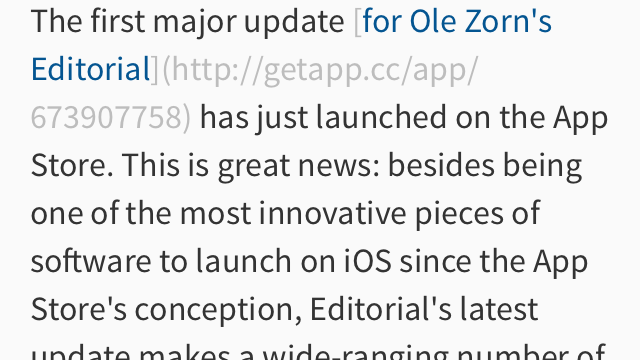 The popular 1Writer has received a useful update making a number of changes to the app. 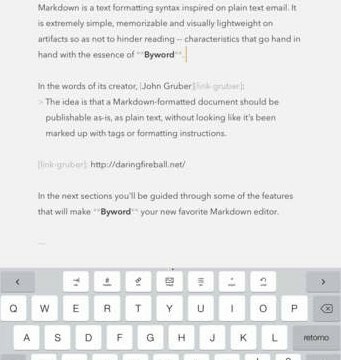 There's a new Markdown editor in the App Store, but could it be better than rival apps Byword and Editorial? 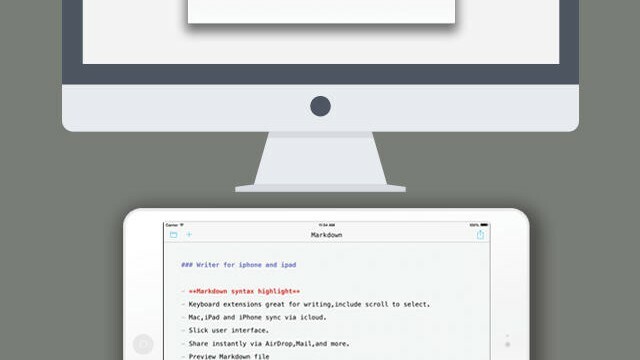 If you're looking for a writing app that will fit in nicely with how iOS 7 looks, then this is one to consider. But does it stack up to the competition? Let's find out. 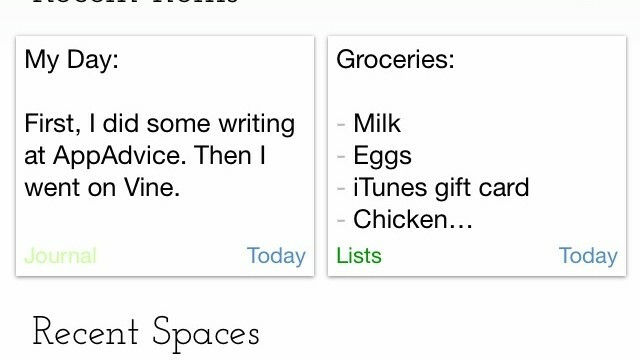 Whitespace is a note taking app that supports Markdown, using a built-in text editor for input. Who said your iPad can't be used for serious content creation? 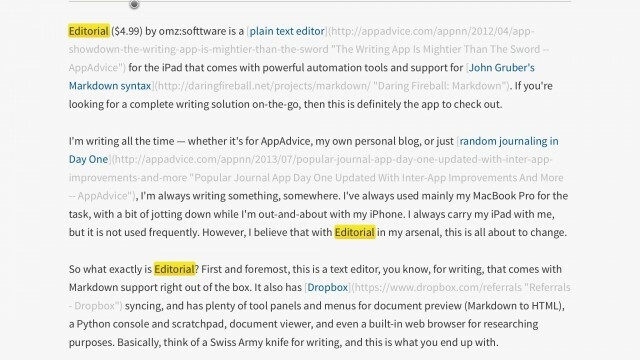 Writers rejoice, as Editorial is the iPad text editor you've been searching for. 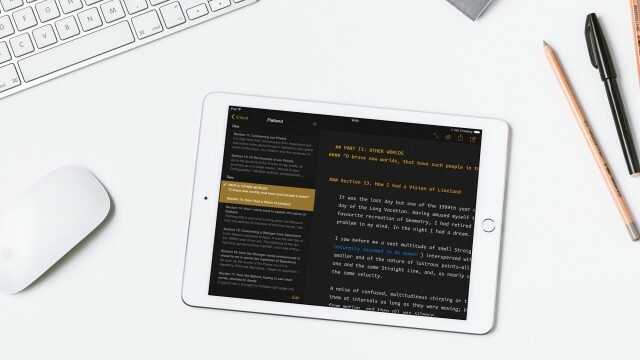 If you're still looking for the best writing app for your needs on the iPhone, here's another to take a look at. But does it stack up to the competition? 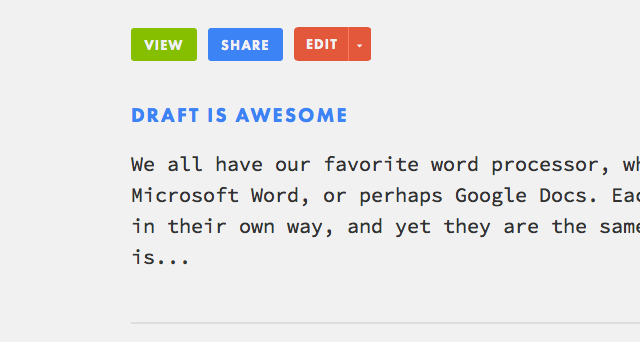 Draft is a terrific tool for writers everywhere. 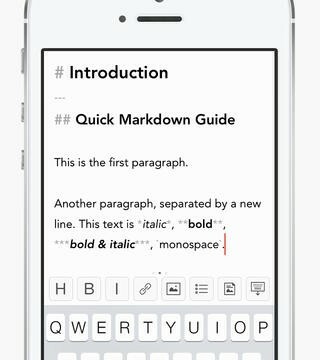 Text and Markdown editors on iOS! We just can't get enough of them. 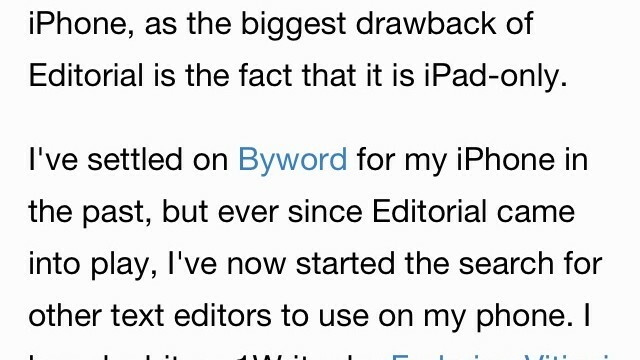 But that may soon end with Byword. 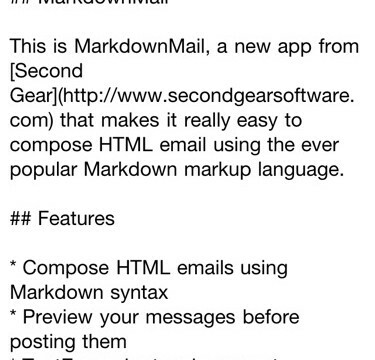 The popular universal MarkdownMail application, which allows users to compose and send HTML emails on an iOS device, has just received an update. 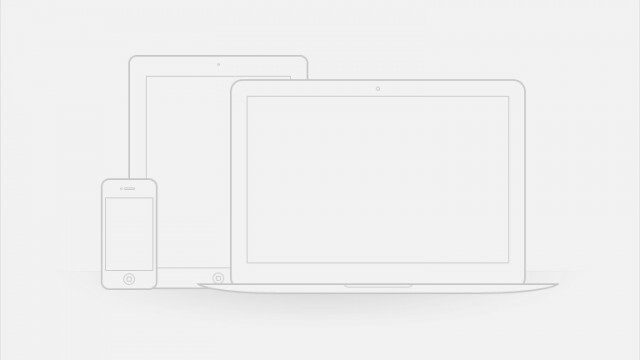 Now, the application features support for signatures, templating and boasts a much improved user interface. 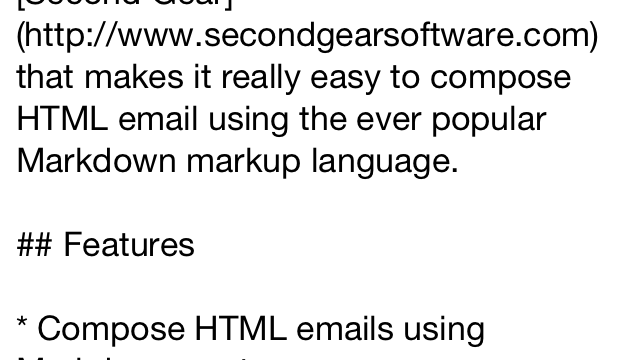 Furthermore, a variety of changes have been made to MarkdownMail, and a number of bugs have been squashed. For those that use the Markdown markup syntax to compose HTML emails, MarkdownMail makes this task a breeze right on your iPhone.